The Hindi version of the movie will have a much wider release than Baahubali: The Beginning. This April, when Baahubali: The Conclusion opens across the country, and overseas, the footfalls are expected to be very different from the first movie’s. While the number of screens for the movie’s Tamil and Telugu release will remain the same as earlier, the Hindi version of the movie will have a much wider release than Baahubali: The Beginning. 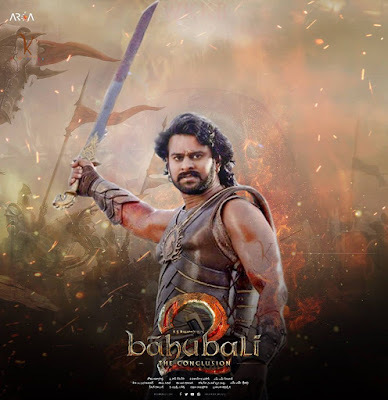 Says a source close to the project, “While earlier the Hindi version of Baahubali was not expected to do even half as well as it actually did, the sequel comes with a lot of expectations in all three languages, including Hindi. Continues the source, “Though it’s a dubbed Hindi film, the sequel is releasing as a solo, with no other releases on the same Friday. 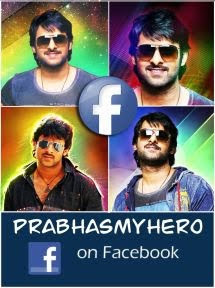 Likewise in Telugu and Tamil.” This could well help the makers’ cause!